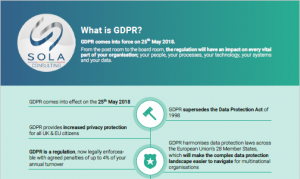 SOLA Infographic: What is GDPR? 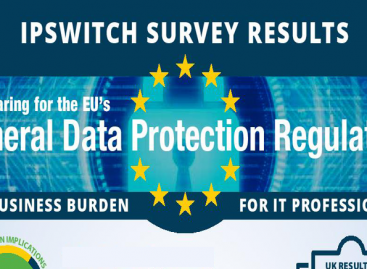 Download the SOLA infographic today: What is GDPR? 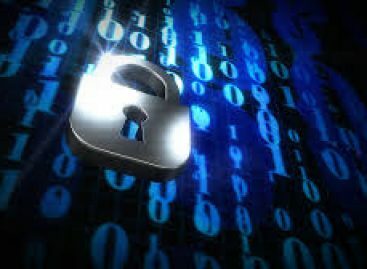 GDPR comes into force on 25th May 2018. From the post room to the board room, the regulation will have an impact on every vital part of your organisation; your people, your processes, your technology, your systems and your data.